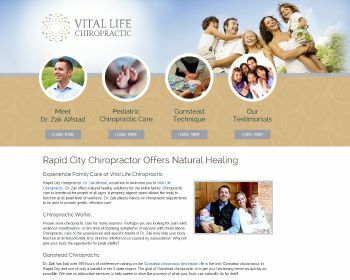 New Chiropractic Websites Just Launched – Vital Life Chiropractic and more! Allow your body to heal naturally with Gonstead chiropractic care. Specializing in prenatal and pediatric adjustments. Explore our website and schedule your appointment today! 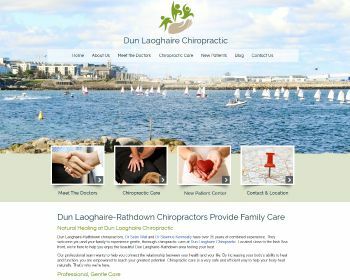 Chiropractor, Dr. Pauline Walsh enjoys working with patients of all ages and looks at the health and integrity of the nervous system to create maximum physical, chemical and emotional wellbeing. She also offers massage therapy, orthotics and naturopathy. We are dedicated to helping the community live and feel better. 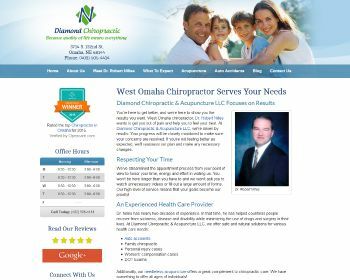 Offering chiropractic care for whole-body wellness. 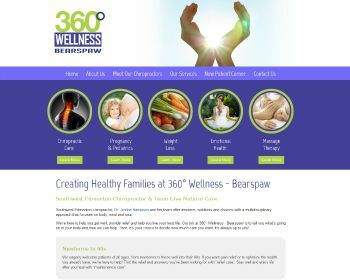 Visit our website and learn how we can improve your health! 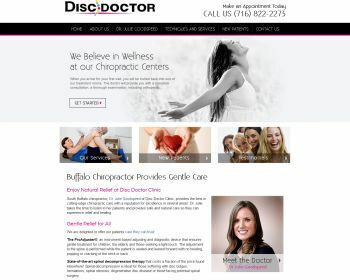 South Buffalo chiropractor, Dr. Julie Goodspeed, provides the best in cutting-edge chiropractic care. Call or visit our website today to learn about our beautiful facility featuring affordable decompression! 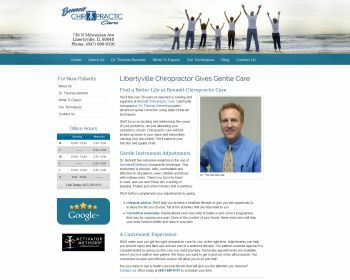 Libertyville chiropractor, Dr. Thomas Bennett, has over 30 years of experience, training and expertise in advanced spinal correction using state-of-the-art techniques. Visit our website today to see how he can help you! Let us bring balance and strength back to your body through chiropractic care and acupuncture. Give our office a call today to learn more! Our mission is to help you achieve and maintain optimal health. To help you attain this we offer chiropractic care, massage therapy, custom foot orthotics, and the Ideal Protein method of weight loss. Call today to learn more. 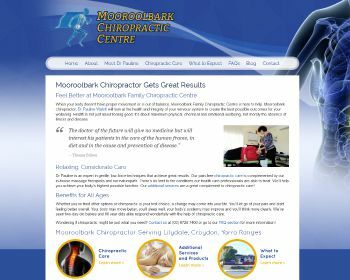 « Introducing New Chiropractic Websites for Abeler Chiropractic of Andover and more!